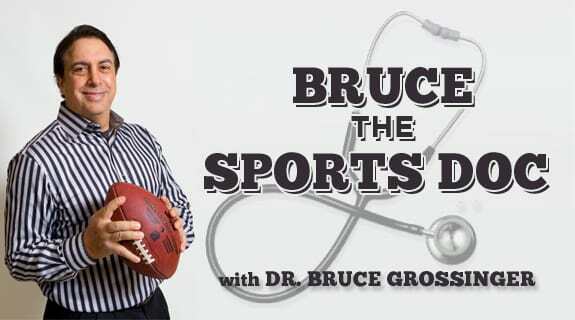 Tune in to the newest edition of Bruce The Sports Doc, where the Doc and Spencer rumble in to the new year to bring you the latest in NFL playoff seedings, as well as analysis of Week 17. Suh is suspended for stomping on Aaron Rodgers' calf, but this does not deter the Pack from victory, and a playoff bye. Black Monday heralds a new crop of freshly fired head coaches, and we decide where they will land and why. Game on!